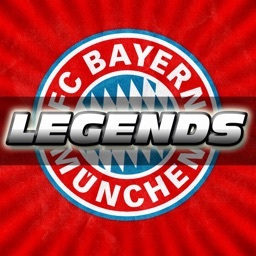 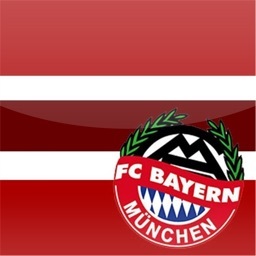 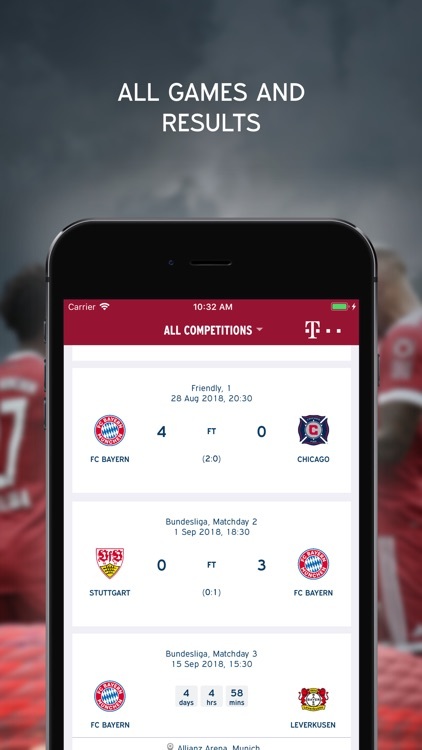 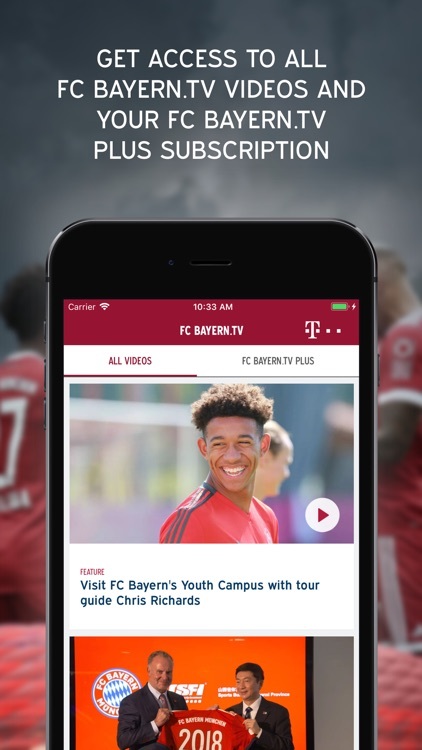 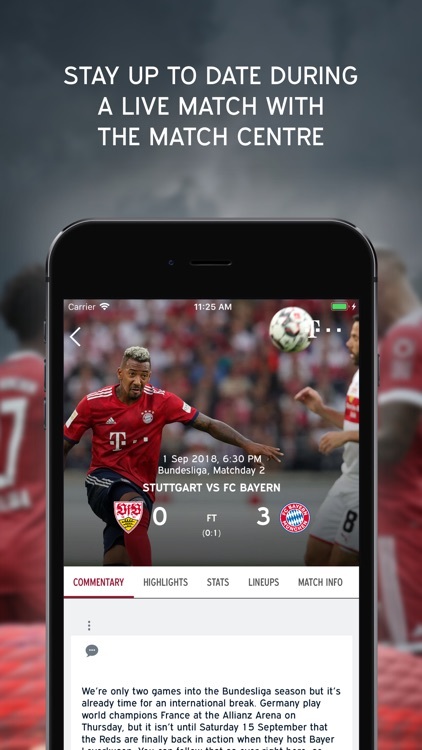 The FC Bayern app - the best way for fans to be closer to their team than ever before! 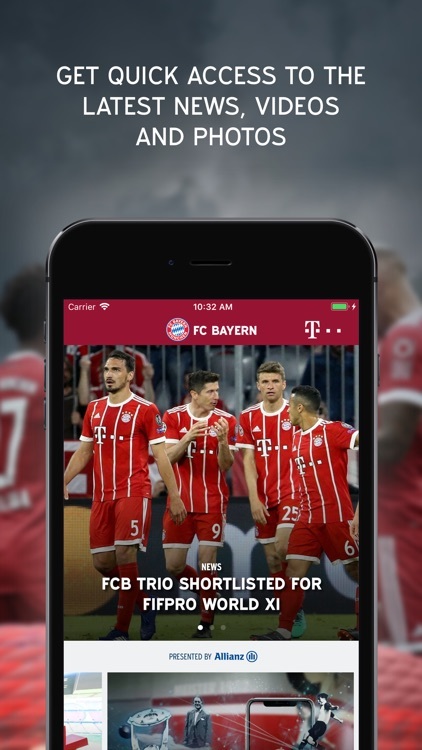 The app offers a modern design, an image-rich layout, intuitive navigation and makes it easier and faster to access the latest news, receive exclusive insights and get engaged with the FC Bayern world. 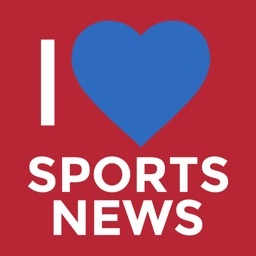 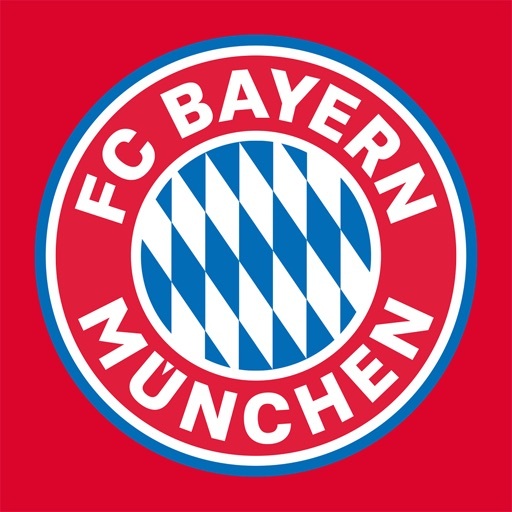 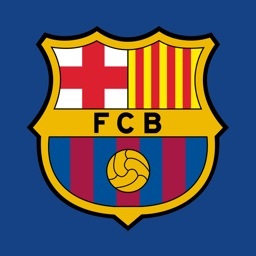 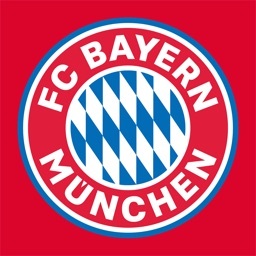 Do you love FC Bayern?